The adventures of Indiana Jones(TM) are film legend—and they're science too. 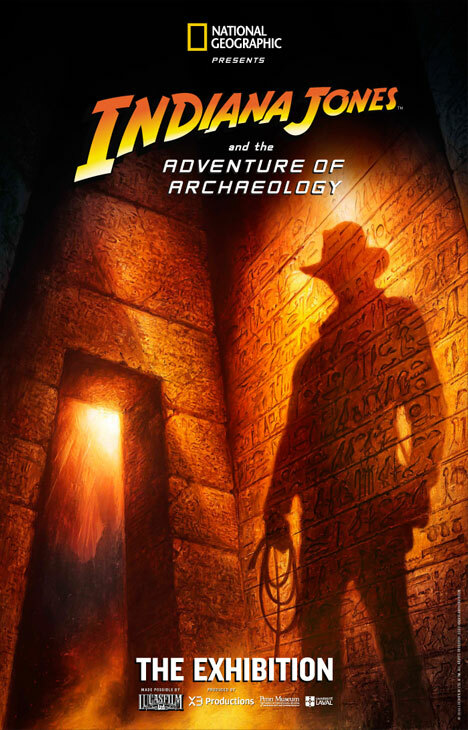 In the National Geographic exhibition Indiana Jones(TM) and the Adventure of Archaeology, the world's most famous, fictional archaeologist inspires a new generation to dig deeper into the science and history of field archaeology. As they enter Indy's world, visitors discover how archeological objects advance scientific and historical knowledge. What keeps the blood in your body moving in one direction? How do your lungs pull air in and push air out? 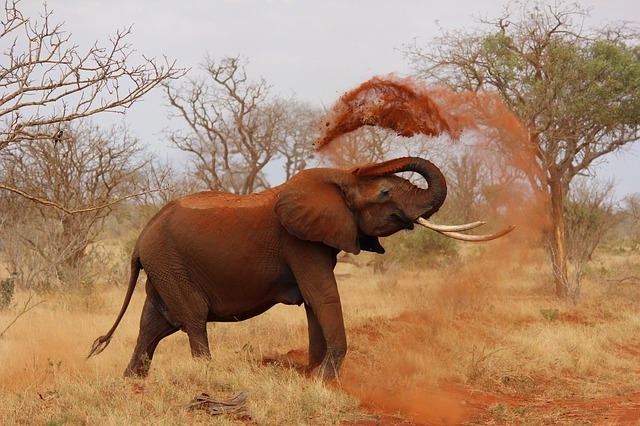 Why does your nose make sticky snot while your intestines make smelly gas? Discover how your body really works with the new, free DIY Human Body app. The app uses everyday items to let you explore your body's complex machinery in 13 fun, hands-on STEM activities. Getting kids to move while they're learning science can help them visualize and "experience" processes like cell division, energy transfer, circulation and planetary motion. Kinesthetic STEM learning becomes not only hands-on, but feet-on and body-on as learners' own movements simulate cells or body systems, atoms or machines. Celebrate the 5th anniversary of Let's Move! in February 2015 with Howtosmile.org explorations that use physical activity to model scientific processes and principles. How do you connect learners of all ages with birds that they only see high up in trees, or flying far overhead? One way is letting learners measure their own armspread against a migratory bird's wingspan. To do this, you can download a free pattern for a 14-foot wide wingspan banner, created by Georgia's Department of Natural Resources. No day goes by without engineering touching our lives. How does engineering help when we play sports or music, ride in an elevator, check the weather forecast, drive over a bridge, vote in an election, and go through a typical day? Find out with engineering activities from Howtosmile.org during Engineers Week, February 22-28. 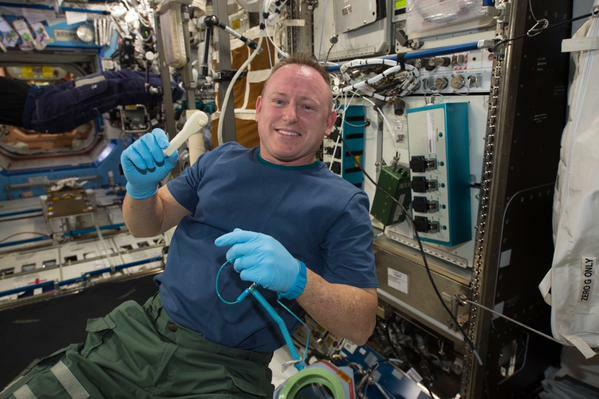 The advent of 3-D printing is transforming how astronauts work in space. Recently, astronauts on the International Space Station created a tool known as a ratchet wrench, by printing it on the space station's own 3-D printer. A design file sent electronically from NASA on Earth to the ISS instructed the printer to create the wrench from 104 successive layers of plastic. Time capsules can cover a calendar year like 2014, or capture a special day like Earth Day. 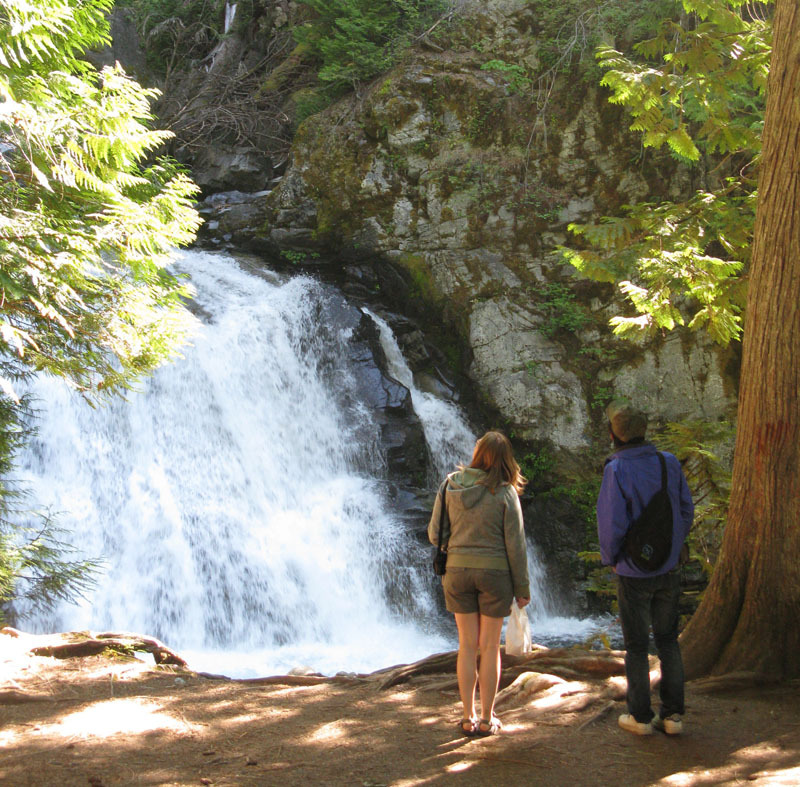 In 2015, Earth Day 45 will take place on Wednesday, April 22. From now until then, you can collect items to create an Earth Day time capsule, with the Howtosmile.org activity Create Your Own Time Capsule. This holiday season, you can take Howtosmile.org with you wherever you are—on a trip to see family and friends, at winter break camp, on the museum or science center floor, even on "stay-cation." 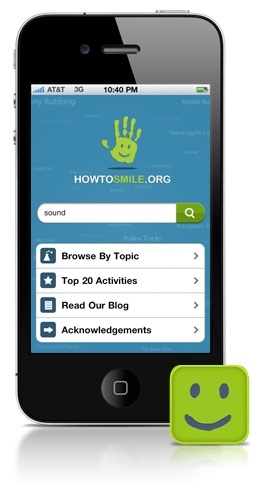 The Howtosmile.org mobile app gives you immediate access to Howtosmile.org activities any time or anywhere. Turn on your cell phone and the screen lights up for you to see. Flip a switch and a room turns from dark to bright. Decorate your home with winter holiday candles and lights, or watch fireworks light up the sky on July 4th...Light and light-based technologies affect every day and nearly every part of our lives. 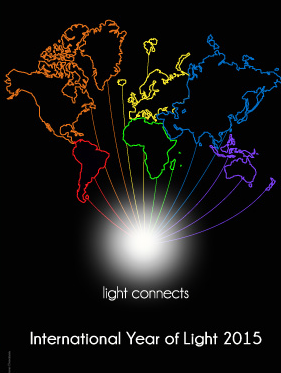 Often we take light for granted, but in 2015 the world will be paying a lot more attention during the International Year of Light and Light-Based Technologies. 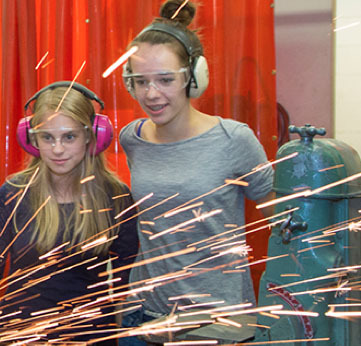 How can engineering meet the future’s toughest challenges? Create a 1-2 minute video to answer this question, and enter the Engineering For You 2 Video Contest. Grand prize for the most inspiring video is $25,000. Entry deadline is March 2, 2015.